This fossil appears to be of the genus Palmoxylon and was found in Texas. 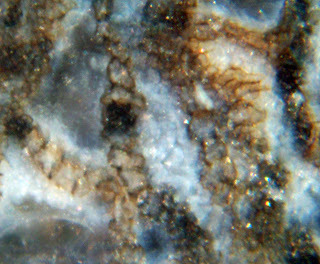 It is from the Eocene. 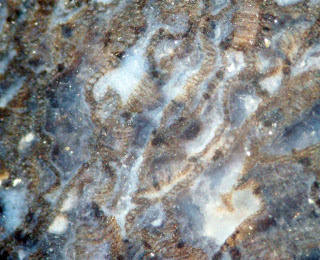 Fossil was photographed wet and magnified 40x and 100x which is about 6mm and 1mm field of view.